Whether it’s a home or an office, moving items from one place to another can be a real hassle for most individuals. As it can be exhausting and frustrating at the same time, it’s a good idea to hire a professional mover to do the job instead. 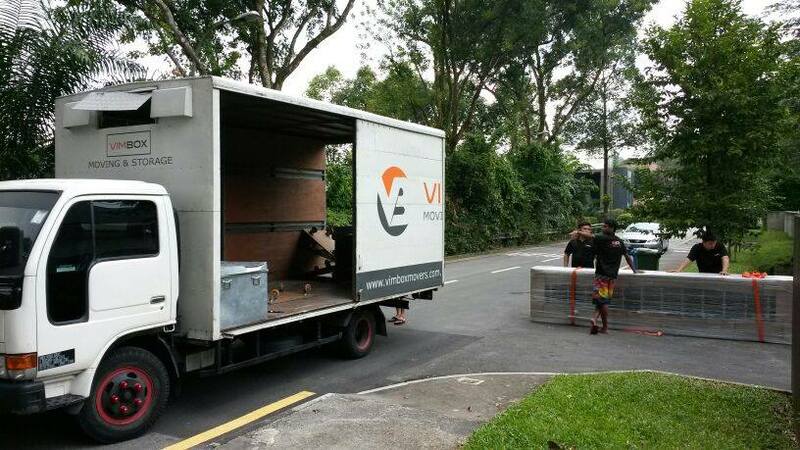 Let these Top 10 Moving Companies in Singapore take care of your troubles! 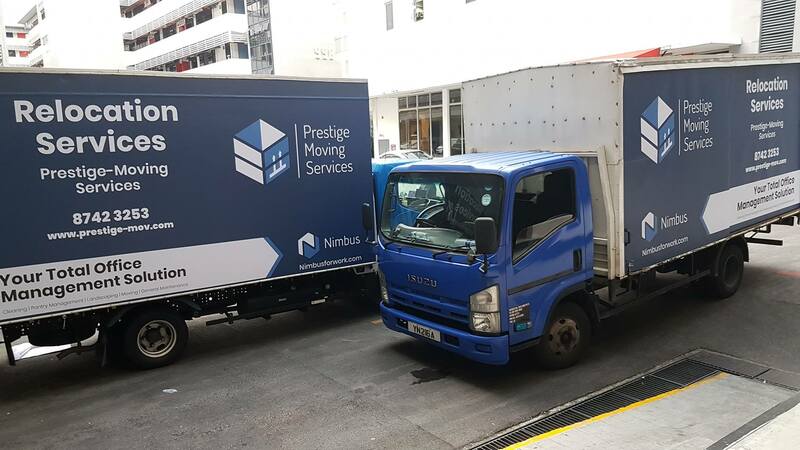 Founded in 2012 by Wayne Lee and Hakim Zaini, this award-winning moving company basically covers every aspect of relocation for both home and office. They even provide international moving service to over 400 global locations if you happen to relocate to a different country. Whichever you end up choosing, rest assured you will get quality services at a competitive price range. 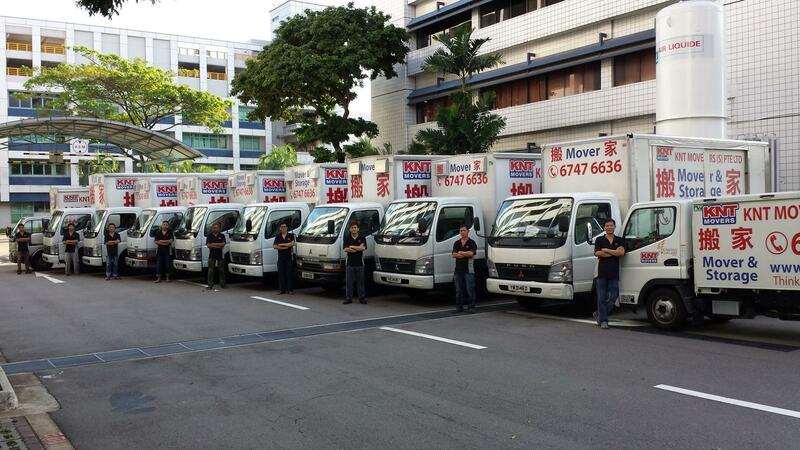 For more info about their services, you can either call +65 6339 4439 or email to sales@vimboxmovers.sg. 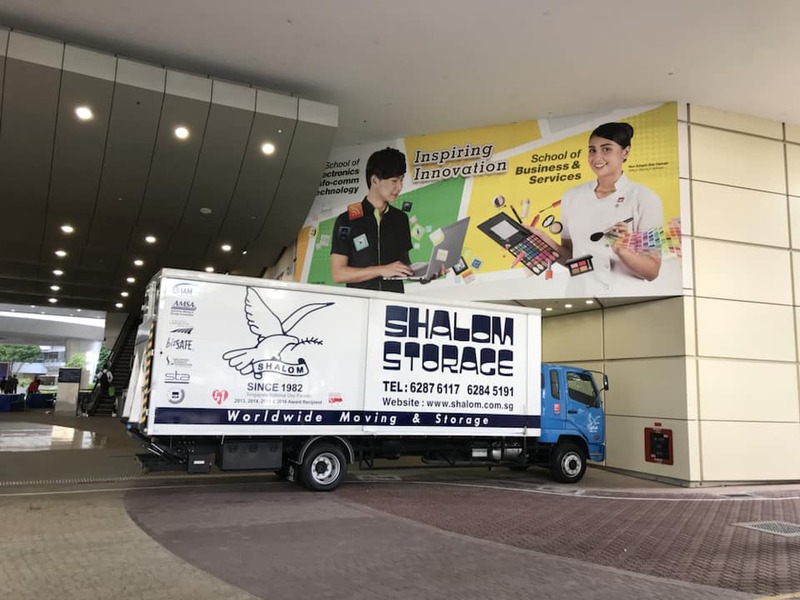 Shalom Movers is no stranger to moving business, given the fact they have been in the industry since 1982. 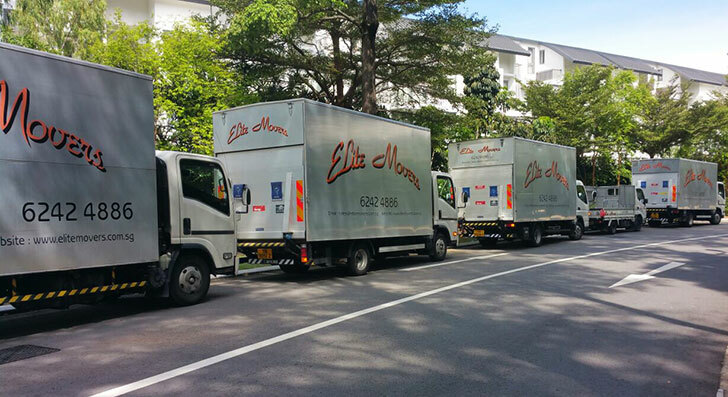 They offer essential services including residential, commercial and international moving. Other related services include storage & disposal and vehicle-for-hire on an hourly basis. Visit their website to request for a quotation or give them a call at +65 6287 6117 if you have any general enquiries about their services. Since its inception in 1998, Safe2Move has successfully fulfilled over 500 moving and relocation projects for both residential and commercial clients. They even previously worked with high-profile clients such as Hotel Shangri-La Orchard, Novotel Singapore on Stevens and Horizon Singapore Terminal Pte Ltd. So, regardless of relocating small or large items, you can count on them to have yours moved safely in time. Call +65 8169 1444 to request for a non-obligatory quotation or if you need any assistance regarding their services. Best of all, their customer support is on standby at 24/7 so you don’t have to worry about reaching out to them at any hour. 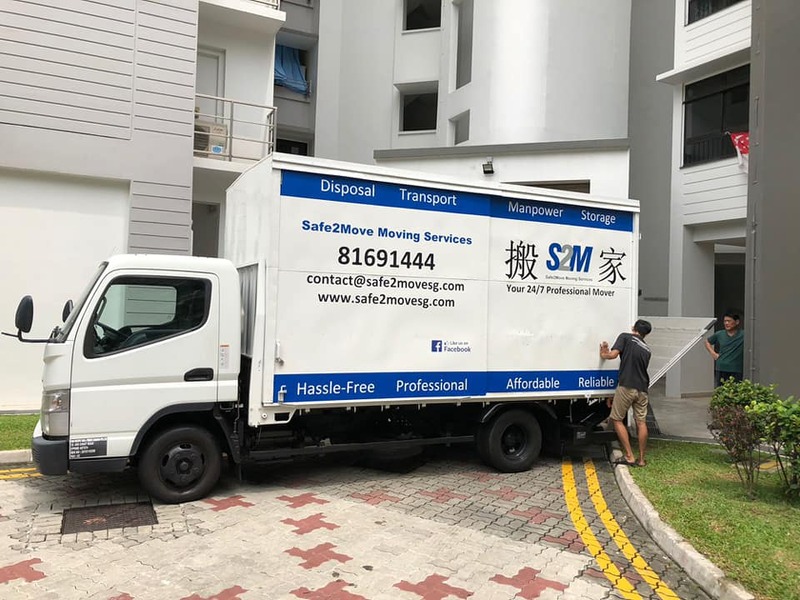 Whether you are looking for professional assistance to help with your move to a new home or office, you can bet on Yong Shen to fulfil the task. Their price range is known to be reasonable while their prompt and courteous service has constantly earned a few praises from many satisfied clients. 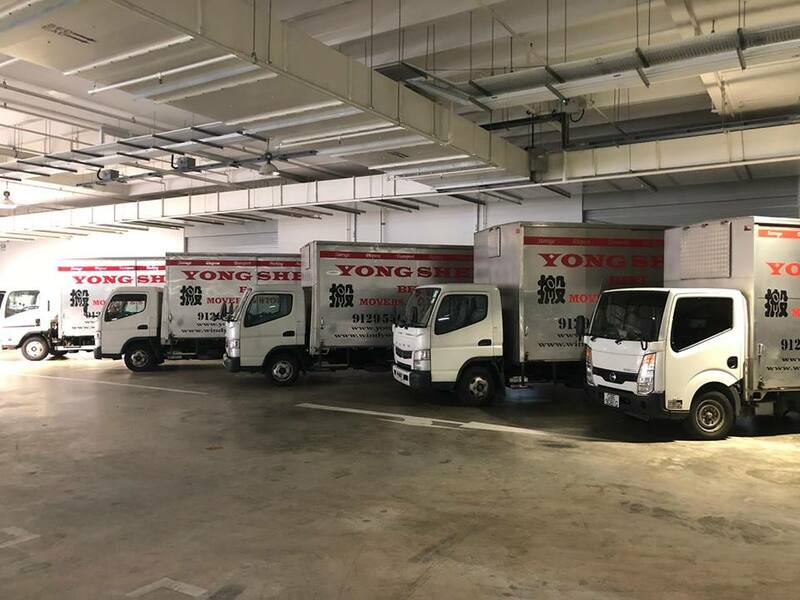 Apart from moving service, Yong Shen also provides both long- and short-term storage facilities for both residential and office move. 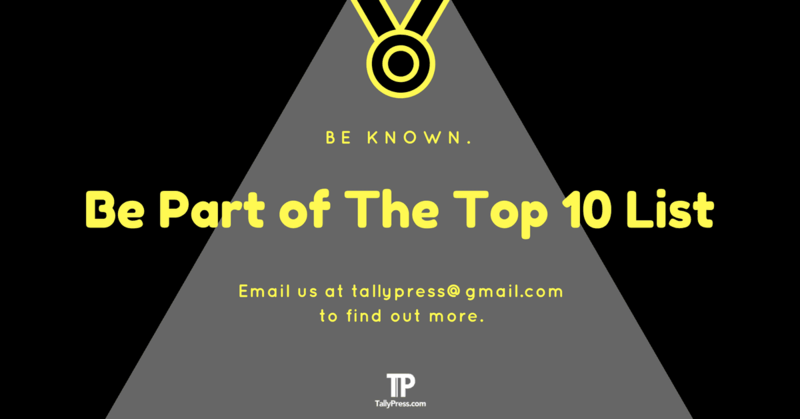 For more info, you can call their hotline numbers at 9129 5501 or 9101 0268. Previously known as Swift United Logistics, KNT Movers specialises in both residential and office moving services. Best of all, you can expect high-quality services without paying an exorbitant price for it. Other services provided at KNT Movers includes international moving, storage & disposal, large items removal and furniture dismantling. 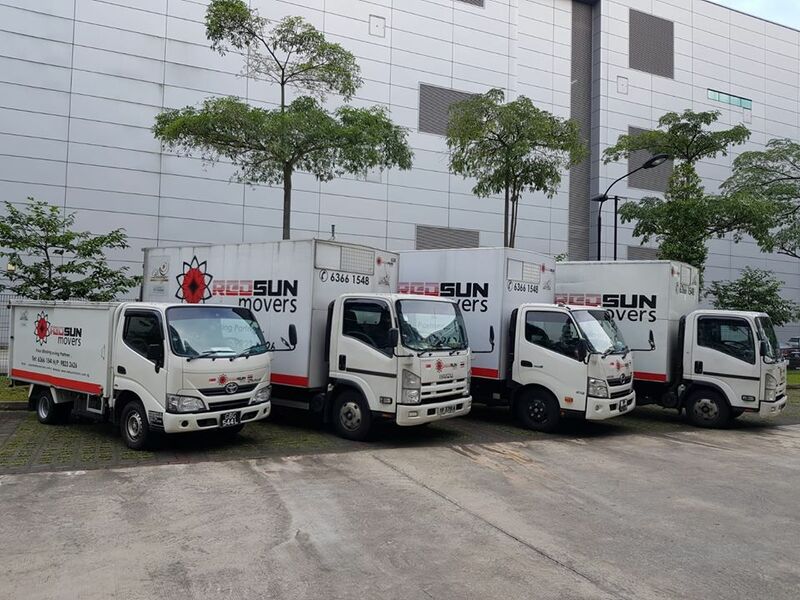 To find out more about their list of services or requesting for a non-obligatory quotation, do not hesitate to call their hotline numbers at +65 6747 6636. Movers_101 has already been in the moving business for the past 14 years, providing professional services like house & commercial relocation as well as disposal services and long-/short-term storage facilities. Expect reasonable prices with no hidden cost and GST charges while recycled boxes will be provided for free. 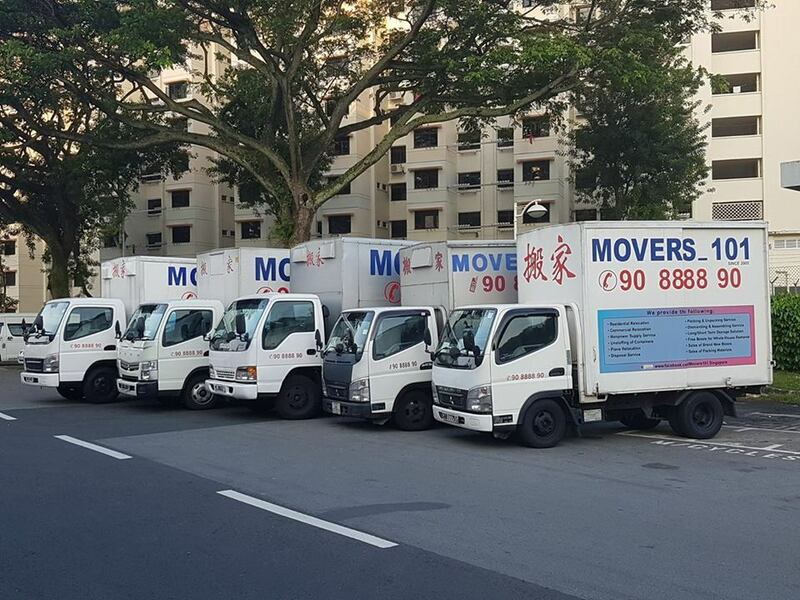 Call +65 8777 7101 for a non-obligatory quotation or send your email to enquiry@movers101.com.sg if you have any related question about their list of services.